GTM Research shares more intel from The Networked Grid 150 report. Last week, GTM Research unveiled its latest smart grid research report, The Networked Grid 150: The End-to-End Smart Grid Vendor Ecosystem Profiles and Rankings. This article is the second in a series of perspectives from the report's author. To read the first perspective, click here. 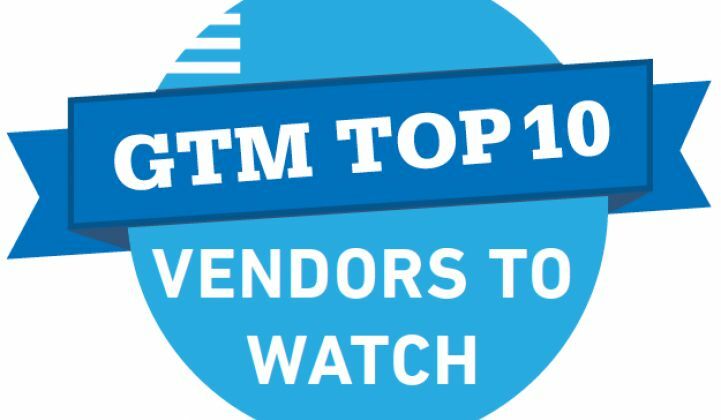 While The Networked Grid 150 'Top 10 Vendors in Smart Grid', which we announced here last week, includes many of the well-known, established players in the field, the majority of the firms included on our 'Top 10 Vendors to Watch' list are young companies that have aspirations to claim a greater share of the smart grid pie. 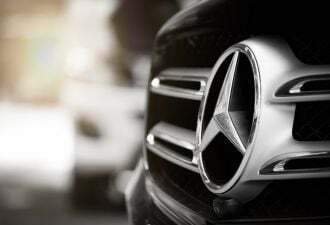 The two exceptions are French industrial giant Schneider Electric and U.S.-based Verizon. While the smart grid space is a natural extension of Schneider’s existing T&D business unit (the company claims to be the world’s largest maker of low- and medium-voltage equipment), in 2010 the company made news with the roughly $1 billion acquisition of the distribution business arm of the former Areva T&D. Schneider then went on to make even bigger news in 2011 by taking over Spanish software player Telvent at a cost of roughly $2 billion (in a move seemingly intended to counter ABB’s billion-dollar acquisition of Ventyx). Meanwhile, Verizon has had a very active 2011, becoming the first major public carrier to launch a commercial-scale home automation line of business, which the company intends to initiate by offering energy management and security services to its 5 million FiOS (fiber) customers. Earlier in the year, Verizon, in partnership with fellow Top-10 player eMeter, announced that the two firms are developing a cloud-based meter data management solution. Echelon continued the evolution of its smart grid offerings in 2011 by marking its entrance into the software platform race (joining the likes of Tendril and Digi) with the announcement of its Control Operating System (COS) Software Platform and its new edge nodes (hardware) that leverage the platform. While not quite shipping the same volume of meters as the market leaders, namely, Itron and Landis+Gyr, Elster continues to be ahead of the other metering players in understanding the need to provide solutions beyond AMI. 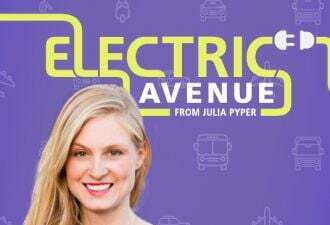 The company has been active in developing technologies to support distribution automation (DA), electric vehicle charging equipment, and more. While Sensus has been rumored to be for sale for some time now, and while Itron’s stock has seen a steady decline over the past 18 months, making them a possible target for takeover, we wouldn’t be surprised to see savvy acquirers first target this Raleigh-based metering player. While much of the smart grid conversation is focused on the coming tsunami of data, On-Ramp continues to win over utilities, partners and investors with its Ultra-Link Processing (ULP) networking technology, where the basic idea is offering a lower-cost network infrastructure that still delivers high capacity and coverage advantages, but is specifically designed for applications requiring small amounts of data per device. The potential for OSIsoft to perform well in smart grid, due to its expertise in high-performance time series data storage and event processing, has been clear to GTM Research for some time. However, the company made news in 2011 when Technology Crossover Ventures (TCV) and Kleiner Perkins Caufield & Byers (KPCB) made a significant minority investment in OSIsoft totaling $135 million. S&C Electric understands distributed or “edge” intelligence like very few other companies in the smart grid space, and while the firm might not have the market size and power of some of its industrial-strength competitors, we expect its technologies, such as the IntelliRupter PulseCloser, to continue to set the standard of excellence in distribution system protection and other DA applications for some time. 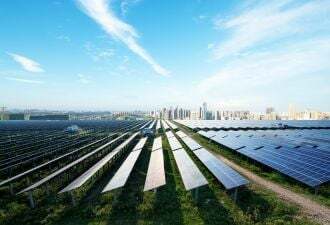 SAS is another example of a leading-edge software and analytics player just beginning to understand the fact that its offerings and the smart grid space appear tailor-made for one another. In 2012, we expect big things in smart grid from the largest privately held software company in the world. SmartSynch went from being the foremost advocate for cellular technologies in smart grid networking (i.e., talking the talk) to claiming its spot among the smart grid elite (i.e., walking the walk) in September 2011 with the announcement that Consumers Energy had picked the firm to help network its 1.8 million customers. Lastly, platform player Tendril Networks is arguably the most well known of the home energy vendors. By all accounts, the firm appears to be gearing up for an IPO. The latest announcement has Tendril in late November naming the former CFO of both EchoStar Corporation and the DISH Network Corporation as its new Chief Financial Officer. Runner’s Up for this list include the following vendors: Consert, Cooper Power, Energate, QualComm, Sentient, and Trilliant. 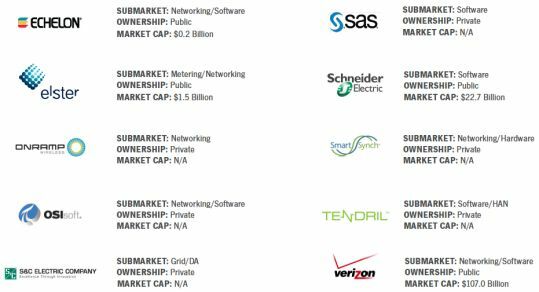 Full profiles for each of these companies are available in The Networked Grid 150: The End-to-End Smart Grid Vendor Ecosystem Report and Rankings. You can receive this report for FREE by registering for The Networked Grid 2012. The Networked Grid 2012 is Greentech Media's 4th annual two-day smart grid summit to be held in Raleigh-Durham, North Carolina on April 4-5, 2012. Click here to learn more!